100 % original stretchable fabric. Fit to all. Very lightweight and easy to carry. It is very comfortable to wear, made of stretchable material Face mask is made with export grade polyester and spandex-stretchable fabric. 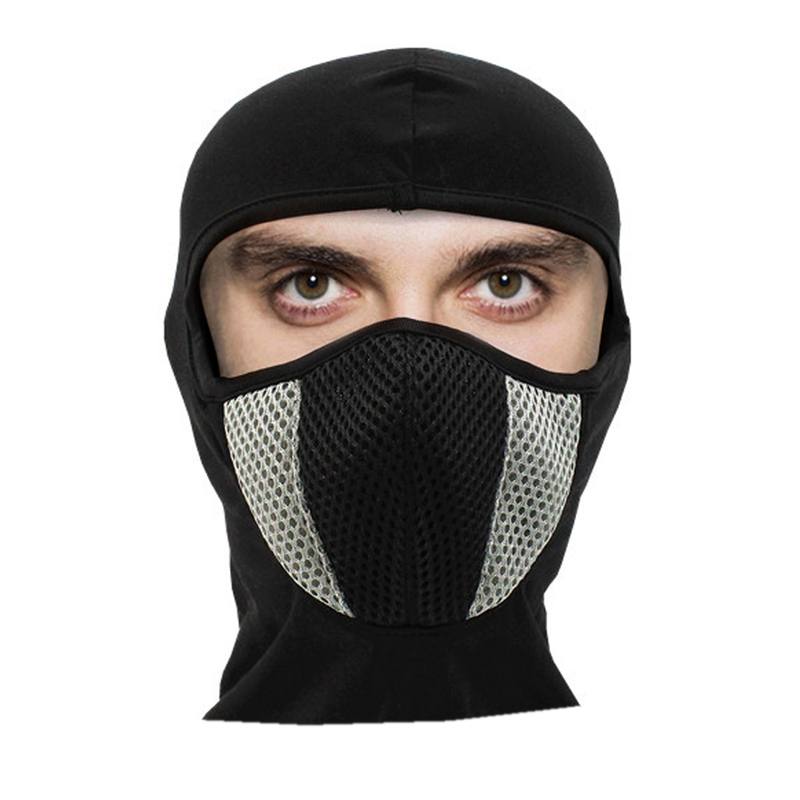 This face mask is ideal for wearing under helmet while riding bike. Fit to all Type Fits above the ears and nose while still keeping the full neck covered Light Weight and fully breathable Absorb Sweat and Moisture Washable Fabric Quick-dry function and make you feel more comfortable This prevents your face from dust and pollution.Colour will send as per availability. 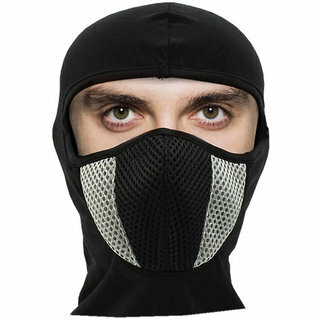 * This face mask protects your skin from wind, dust, cold, pollution, sun and UV-rays. * This mask can be worn as it is or can be worn under any helmet or cap, can also be worn as a cap. * It’s a one size fits all,can be used by men, women and teen, it’s a must for every ride outdoor. * Product will send as per colour availability. * 100 % original stretchable fabric.